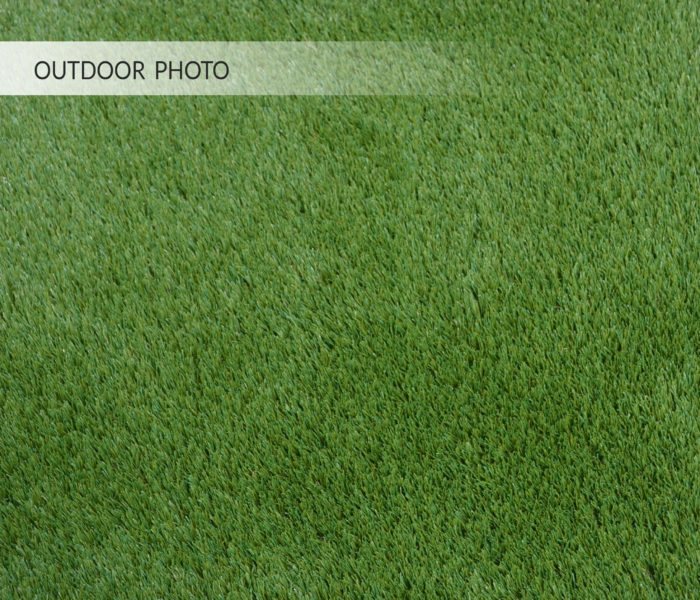 Endlessly green and lush, let Garrison Grass be the canvas for all of your outdoor adventures! 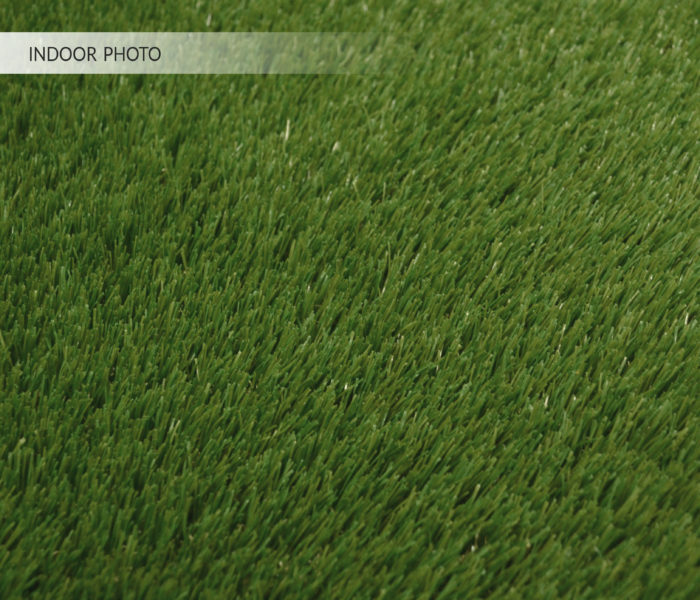 We’ve constructed our first collection of faux grass to add some eco-friendly color to your life! Enchant your family, pets, and visitors who will finally be able to express their bold, adventurous nature without limitations. The softness of the grass bristles offer optimal comfort to your feet with absolutely no risk of allergic reactions! 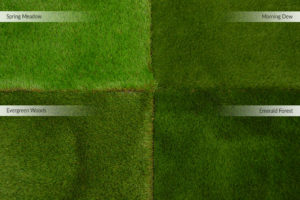 Resistant to all weather conditions and vibrantly green throughout all seasons, our Garrison Grass will allow you to enjoy all the advantages of planted grass without the frustrating maintenance and costly upkeep! 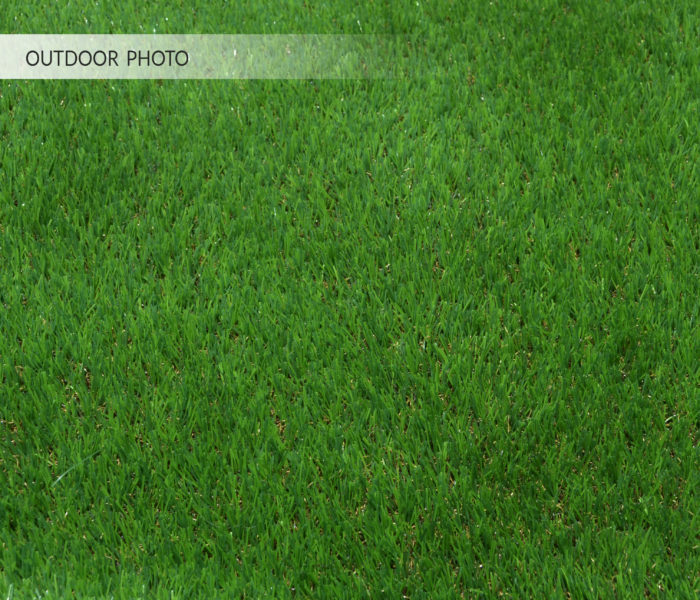 Experience the bright, crisp look of grass freshly watered by vernal mists all year long. Our Spring Meadow faux grass displays a delightful green hue, softened by a layer of faint brown bristle beneath. Its construction provides a gentle, cushioned feel for your guests and pets to enjoy. Experience the evocation of leafy, plump grass on a crisp, dewy morning. Morning Dew is both charming and alluring. Its soft bristles and natural green tint will have your senses playing blissfully while experiencing its beauty. Walking barefoot in grass has never been so enchanting or carefree. 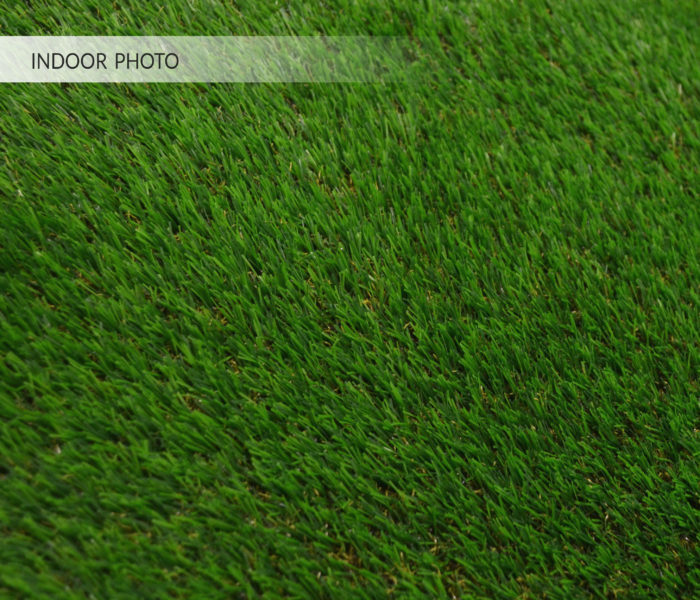 Awaken your senses with the luscious green color and rich density of this beautiful grass. Much like the provoking nature of the deep woods, this eco-friendly grass will seize your attention and spark a nostalgic urge for outdoor adventure. Grasp the momentum of your sentimentality with countless outdoor activities that can be enjoyed on your Garrison Grass! 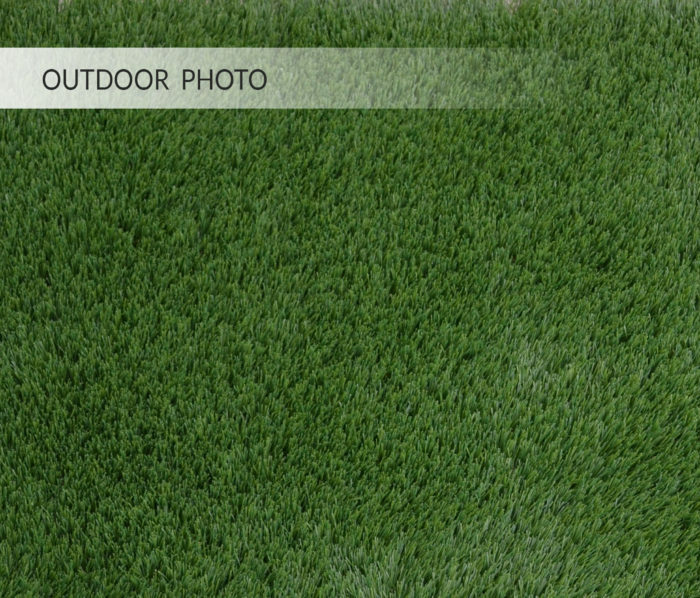 From playing with pets, to participating in sports and kids activities, our remarkably fresh Evergreen Woods grass is equipped to handle all of your outdoor activity needs. Its thick, springy construction is resistant to wear and replete with thick, soft bristles to ensure lasting quality. Following its easy installation, your newly abundant yard will resemble a hidden haven, ready to be explored. 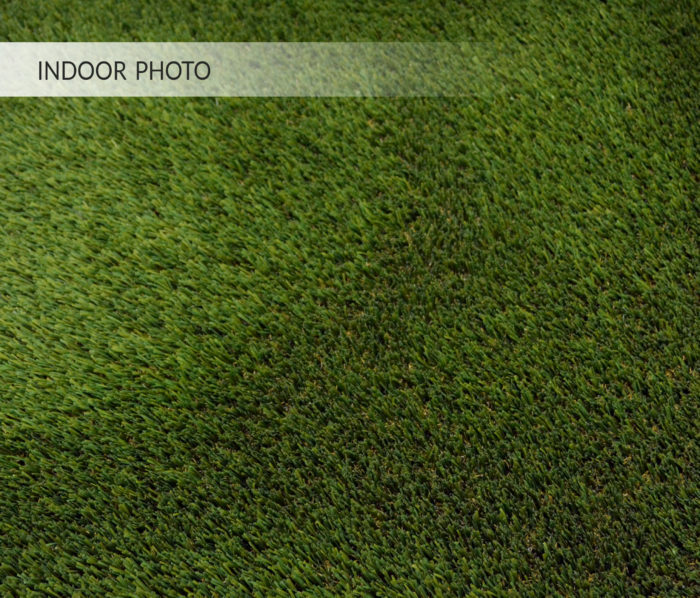 Take a moment to unwind and experience our most luxurious grass up close. 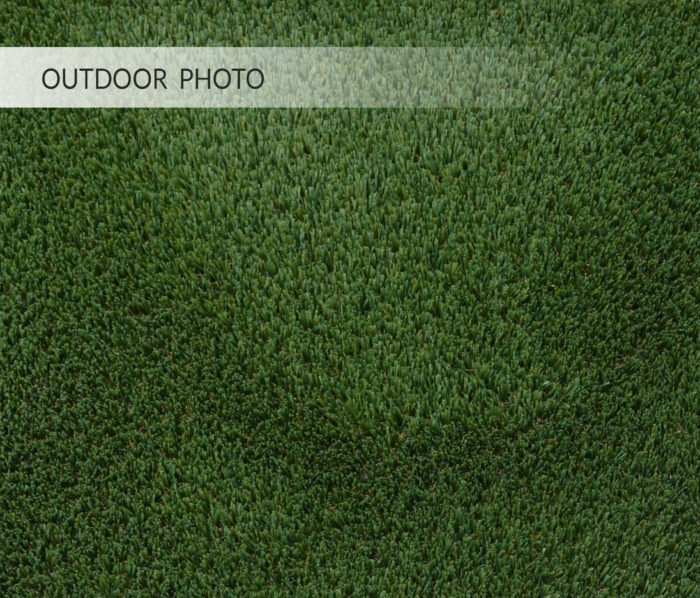 Our famed Emerald Forest is uniquely accurate in depicting the look and feel of real grass without the pesky allergens. 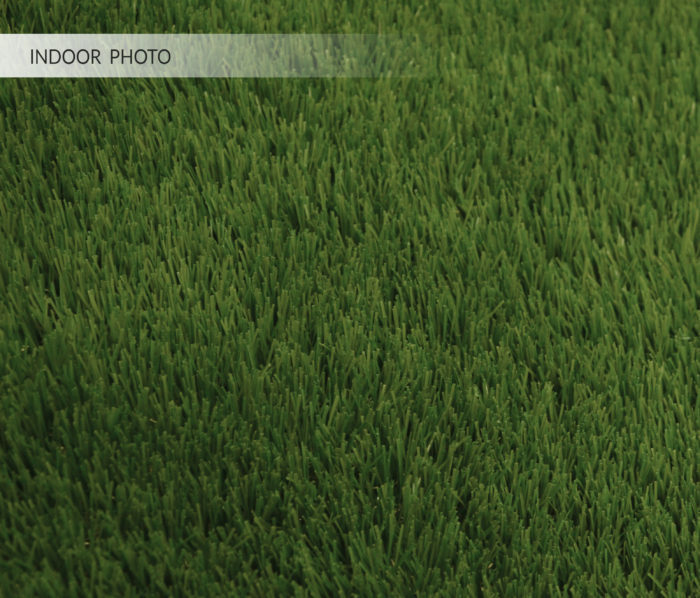 The delightful embrace of its lusciously thick and gentle faux grass will have you reimagining the possibilities of your space. 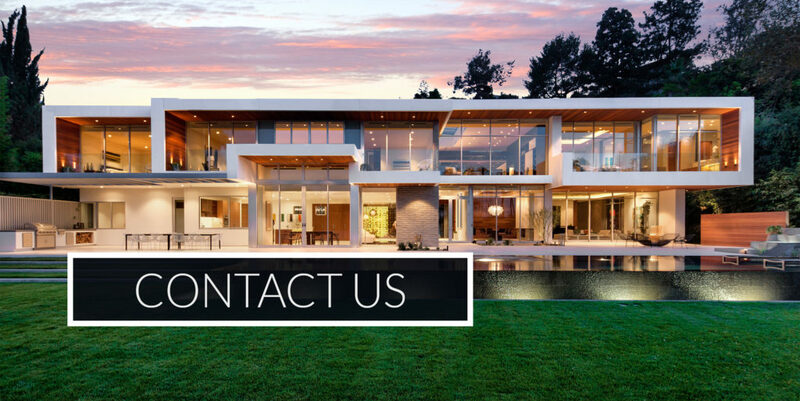 Its undeniably comfortable surface will have you daydreaming about its countless outdoor practicalities. Its extremely realistic material will transport you to a lavish, verdant forest bringing contentment and peace to your mind.